The longing of both and for a loving, like-minded spouse results in a romantic courtship. Serious misunderstandings shatter their marriage until Grace’s loss of memory offers an opportunity for renewal — if they can forgive each other. Pruner’s third novel is a superbly researched historical romance set in eighteenth century England, and a profound study of true love. Jane Austen fans who have wondered what Kitty Bennett’s life might have been like if she had had a grain of good sense and had fallen into the hands of an honourable man will love this story. A Note From the Publisher: Please be advised that this is a story reflecting the human condition and contains mature content that may not be appropriate for young readers. 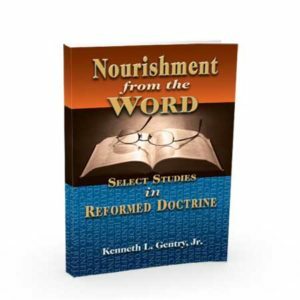 Please consider that many stories throughout the scriptures contain mature content which help us to understand God’s redemptive nature and loving kindness. This book is recommended primarily for mature adults. The longing of both Grace Carstares and Lord Henry Buryhill for a loving, faith-minded spouse results in a romantic courtship. Serious misunderstandings shatter their marriage until Grace’s loss of memory offers an opportunity for renewal – if they can forgive each other. Fascination with a possible eighteenth-century English char- acter led to five years of extensive research, which resulted in the 1981 and 1987 publication of two period novels. That time period remains of great interest to the author, and she continues to use eighteenth-century England as a setting for her work. 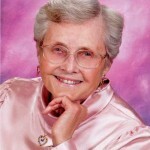 Leonora married in 1953, and her family has expanded from two children to thirteen grandchildren and five great-grand- children. 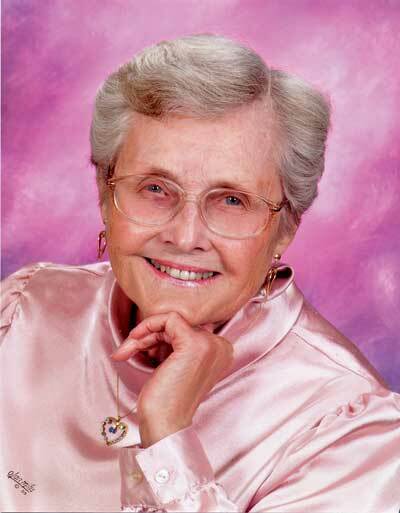 Other books by Leonora Pruner include Love’s Secret Storm, Love’s Silent Gift, and Close to His Heart. Oh my goodness! I love Lenora Pruner’s work! She’s FABULOUS. I’m asking myself right now, why haven’t I read her book before now?!? I literally stayed up all most all night to work on reading this- I just couldn’t put this book down! I had to keep turning page after beautiful page to see what happened to these wonderful characters! Pruner takes us on a fantastically detailed and wonderful trip to 18th Century England and fills the plot with so much fascinating love and lessons. It’s enough to make anyone fall in love with historic England. Pruner immediately introduces us to young Grace, who wishes nothing more than to be wed and mature in her parents’ eyes. But what to do when she is introduced to Lord Henry? Hmmm…I would LOVE to tell you what happens but that would be a spoiler! 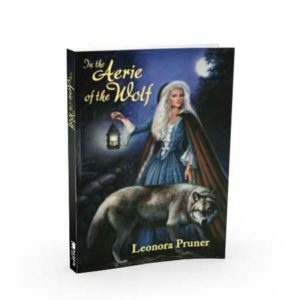 The research that Lenora Pruner did to create such a tender, soul capturing story is terrific. Pruner writes in the style of Jane Austen, as she tells the whirlwind tale of Grace and Lord Henry, all the while weaving a heart worthy love in the pages, along with a powerful lesson of forgiveness and love conquering all. Splendid! Pruner adds just a simple touch of mystery to keep the reader hooked for the entire journey. I just simply can’t express often enough how much I loved this story of love, hope and forgiveness! I most certainly can NOT give this book anything less than 5 stars. It would be unjust if I did! It is deserving of the highest of 5 stars, kudos, thumbs up and any other kind of praises you can think of. 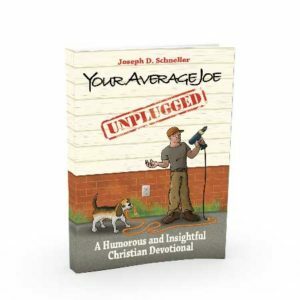 I will recommend this book to all those who ask me for a recommendation. I will share it amongst my reader friends and family, but they must know that this is so good, they will have to get their own copy! 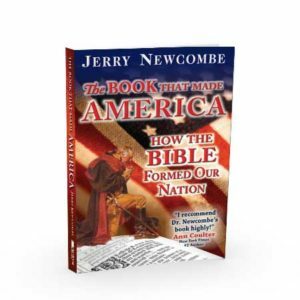 Please,grab a copy of this fantastic read today! 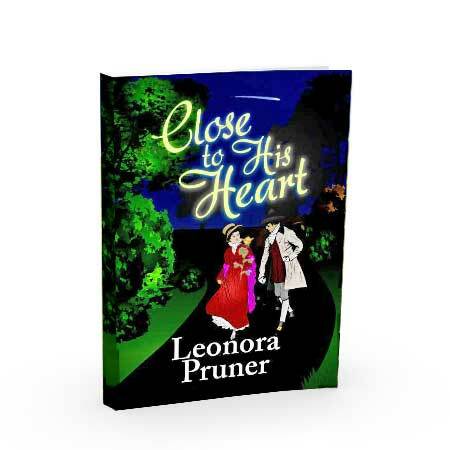 Set in 18th century England, Leonora Pruner’s “Close to His Heart” explores love among the upper classes. When a mysterious stranger with piercing blue eyes thwarts Grace Carstares’ plans to elope with her beloved Edmund, the wealthy young woman is devastated. Yet Grace cannot help but be drawn to Lord Henry Buryhill, a powerful, unpredictable nobleman. Their courtship leads to a marriage marred by misunderstandings. When Grace loses her memory, the couple gets a second chance at reconciliation. Pruner, the San Luis Obispo author of “Love’s Secret Storm” and “Love’s Silent Gift,” has a knack for historical detail and old-fashioned romance. Her headstrong, soft-hearted heroine will remind readers of Jane Austen’s gentler girls. Grace Carstares looks out at the silvery half-moon, its glow seemed like a bright future, She is planning to run away because she is planning on eloping with Edmund one of the young men that works for her father. As she tiptoes our the door someone is laying across her doorway and she looks down and sees blue eyes looking back at her as she steps back into her room it begins to rain and she once again tries to slip out her door but the man was still laying there. Oh how she hated to leave Edmund waiting in the rain but there was nothing she could do. She soon is taking to London for all the parties that they have in the summer time. She soon forgets about Edmund as she meets the friend that her father had invited into their home. She soon starts to see Lord Buryhill as a suitor. Soon they were married and Henry (Lord Buryhill) finds a note in the hall and assumes it is for Grace, but the wedding was already planed so they were married. The longing of both and like-minded spouse results in a romantic courtship. Serious misunderstandings shatter their marriage until Grace’s loss of memory offers an opportunity for renewal if they can just forgive each other.